Right now through July 4, you can save 30% on select Southwest flights to celebrate 15 years of email deals. 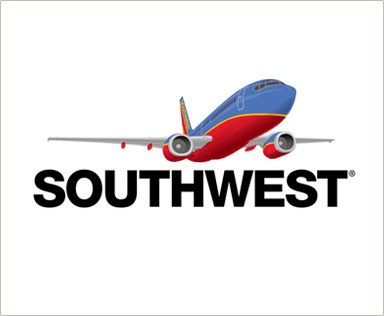 Just use promo code SAVE30 when booking online at Southwest.com. Note that you must travel on 8/27, 9/1, 9/6, 9/10, 9/17, or 9/24 for the discount. Roundtrip travel required.